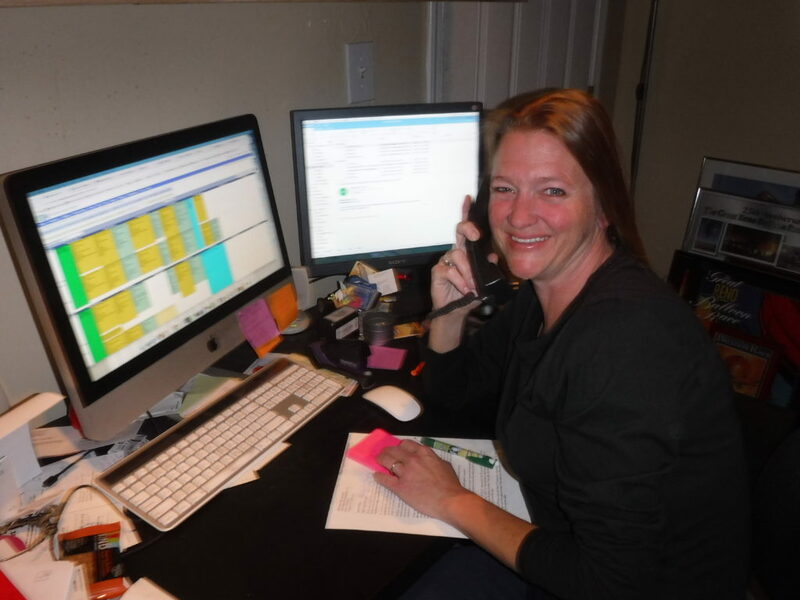 Hollie, office manager for NEV-CAL Home Inspections, has been working for the company for several years, and enjoys her job, which includes everything but writing the reports. She even goes out into the field, sometimes to help the inspectors. Forging relationships with the real estate agents and clients is a high point of the job. Hollie is a jack of all trades, and comes with experience from many different areas in business, real estate and education. That experience, helps her to keep everything (mostly) running smoothly.